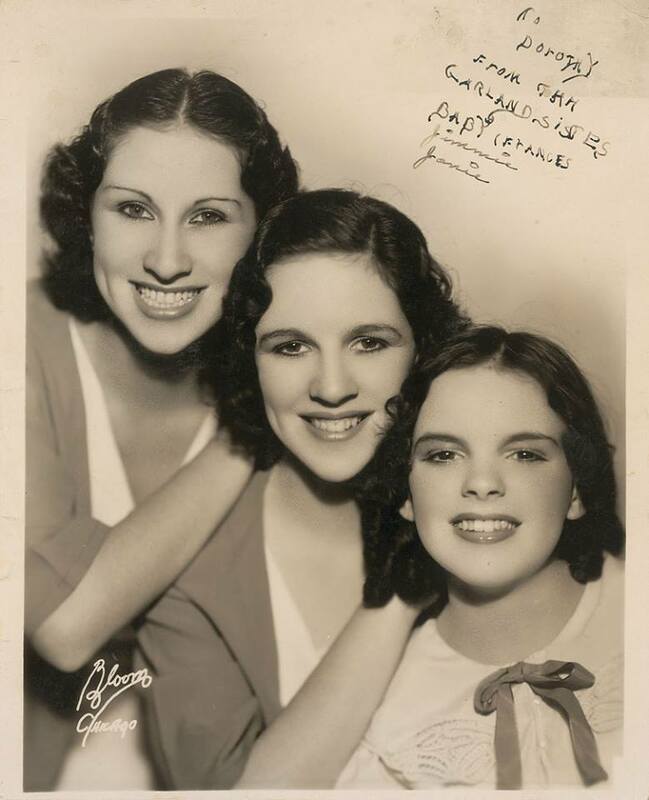 July 15, 1929: “The Gumm Sisters” performed with the Meglin Kiddies troupe at the Elks Lodge in Ventura, California. No ads or lists of what was performed is known to exist. 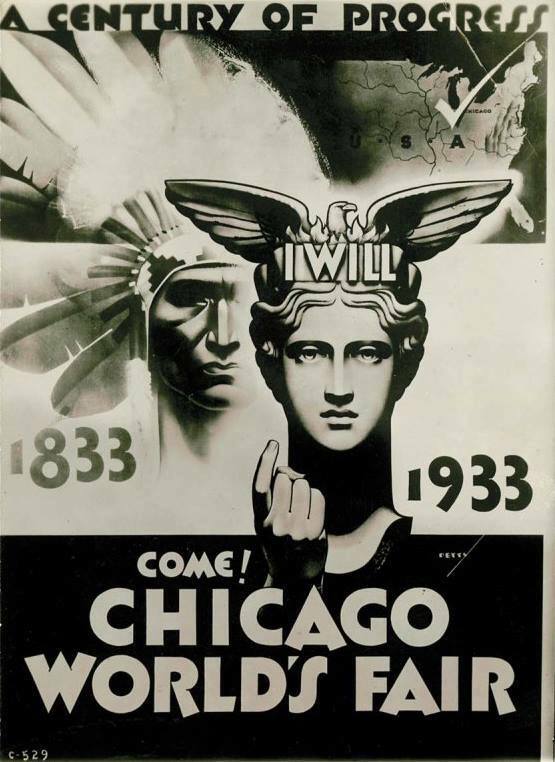 July 15, 1934: The first engagement for Judy and her sisters, as “The Gumm Sisters,” at the World’s Fair in Chicago, Illinois. They appeared on “Guest Artist Night” at the Old Mexico Nite Club. Beginning in mid-June, the sisters, along with mom Ethel, had traveled (and performed) across the country from their home in Lancaster, California, with the fair as their final destination. Their time at the fair (over a month) would prove fortuitous as they would receive a break and a name change. They also had some lovely portraits taken. Of course, the contract signing wasn’t the only activity for Judy on this day. Rarely was she afforded a simple day. 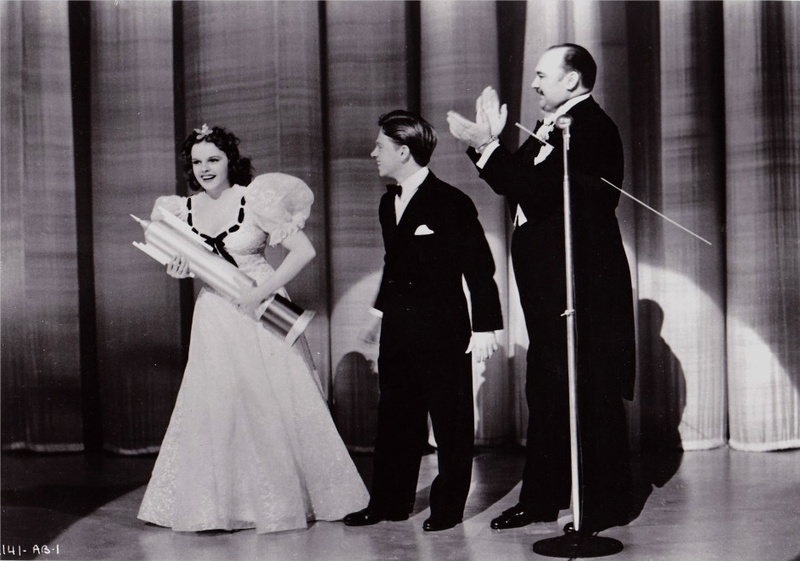 She, Mickey Rooney, and the rest of the cast of Babes In Arms continued filming the “God’s Country” number. Judy was on the set at 9 a.m.; lunch 12:30-1:30 p.m.; dismissed: 6 p.m. 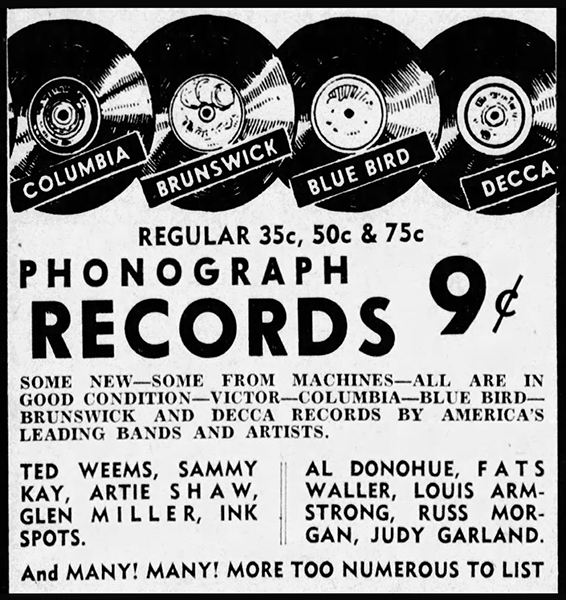 Check out The Judy Garland Online Discography’s Decca Records Section for details about all of Judy’s Decca records and re-releases. July 15, 1940: Filming on the “Finale” sequence for Strike Up The Band continued on the “Interior Radio Theatre” set. It was a long day. 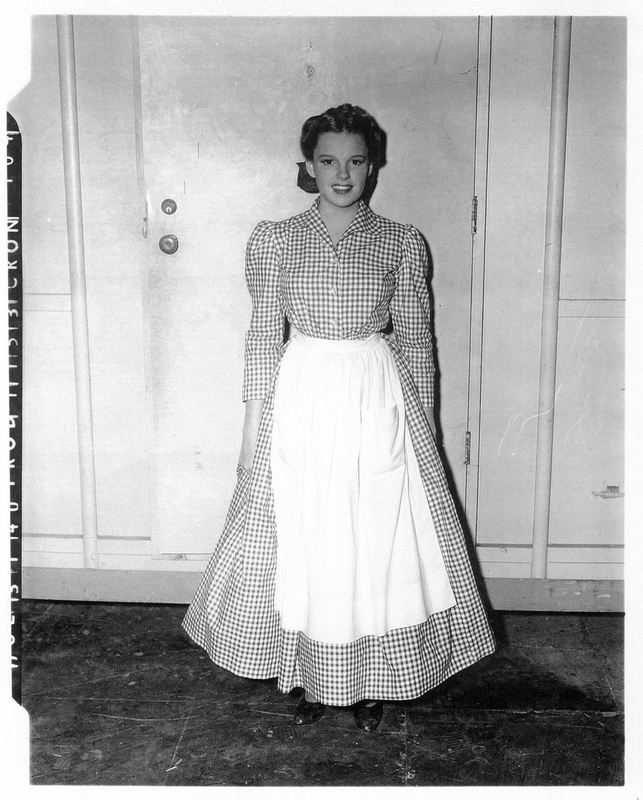 Judy was on the set at 9:00 a.m.; dismissed: 7:20 p.m. Judy must have taken a break in filming or perhaps filming on the sequence ended early because this costume test for Little Nellie Kelly was also taken on this day. 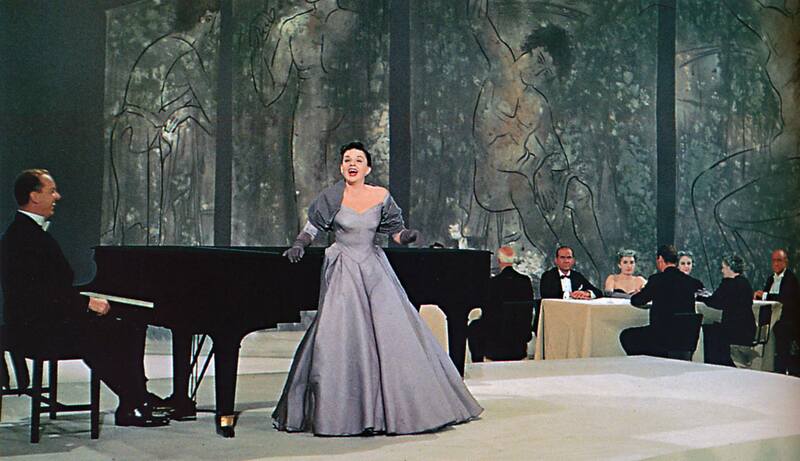 Judy’s performance of “They Can’t Take That Away From Me” from this performance was replayed on the show’s December 25, 1944, broadcast. The recently remastered version of the song can be found on the JSP Records disc “The Best of Lost Tracks” (click on the link for purchase details). 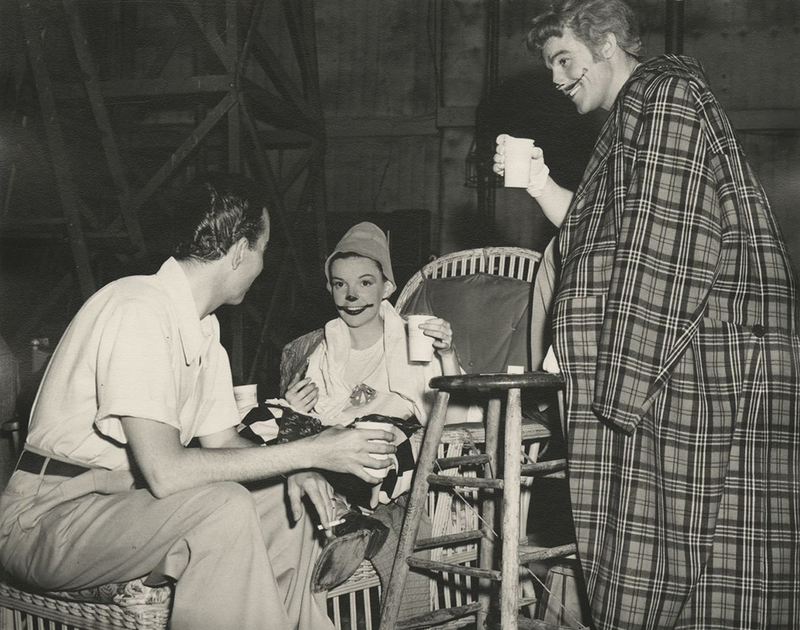 During the day Judy continued rehearsals of “The Interview,” a.k.a. “A Great Lady Gives An Interview,” a.k.a. “Madame Crematante” routine for Ziegfeld Follies. 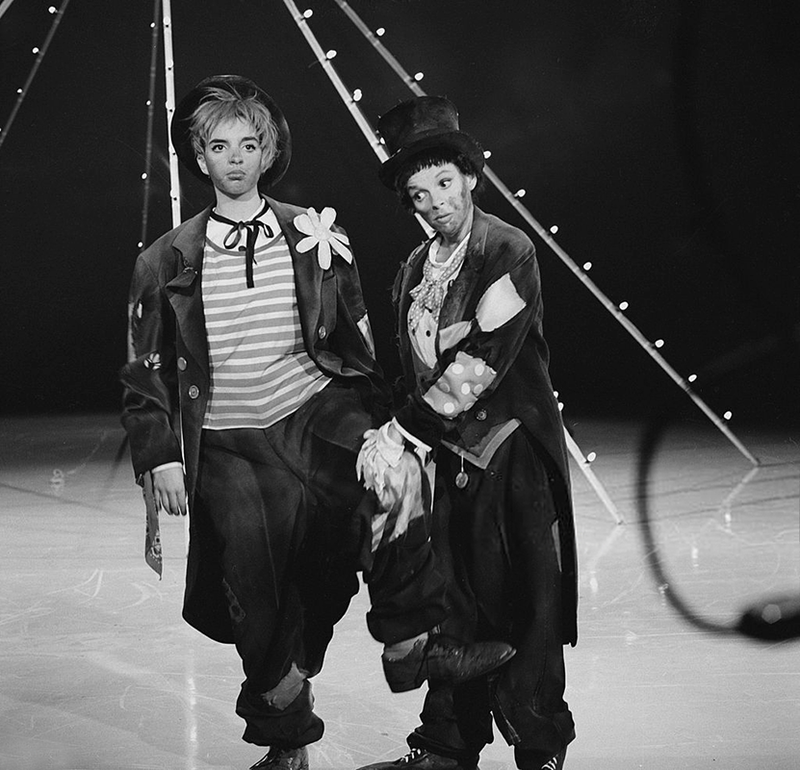 Time called: 1 p.m.; dismissed: 5:20 p.m.
July 15, 1947: Filming on the “Be A Clown” number for The Pirate continued. It was a long session. 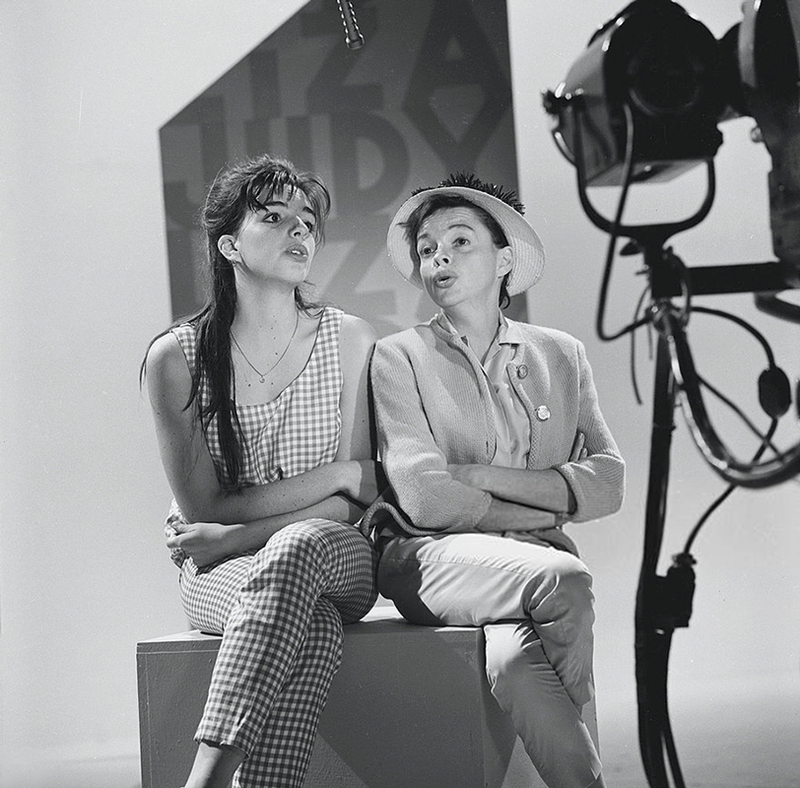 Judy had a call to be on the set at 1 p.m.; she arrived at 2:45 p.m.; everyone was dismissed at 12:25 a.m. Thirty-three takes of five different camera setups were completed. Photo: Director (and Judy’s husband) Vincente Minnelli, Judy, and Gene Kelly during a break in filming. 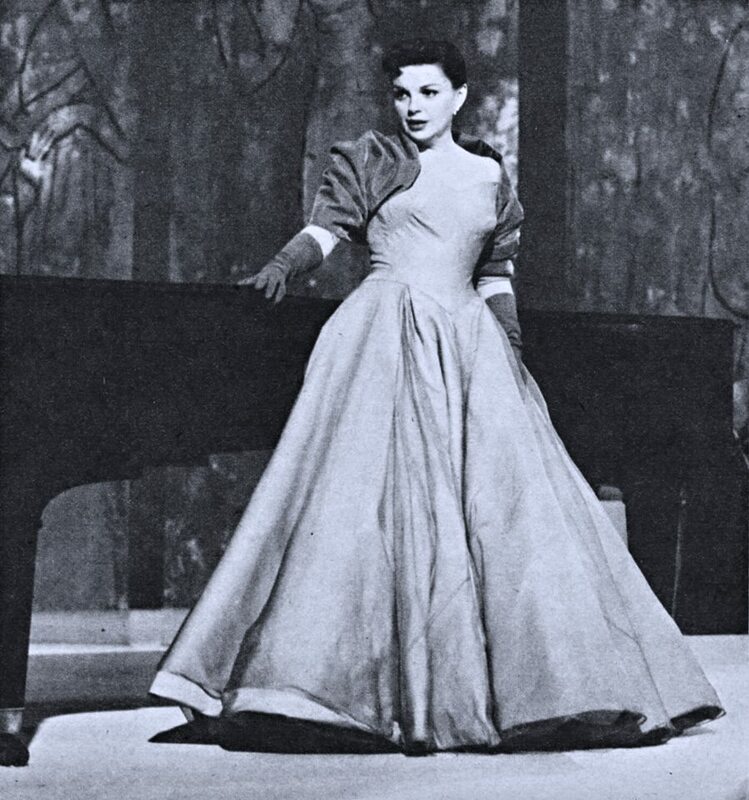 July 15, 1954: Judy pre-recorded “Melancholy Baby” for the “Born In A Trunk” sequence for A Star Is Born. Time started: 4:40; finished: 5:45 p.m. It didn’t take long for Judy to provide a usable take! 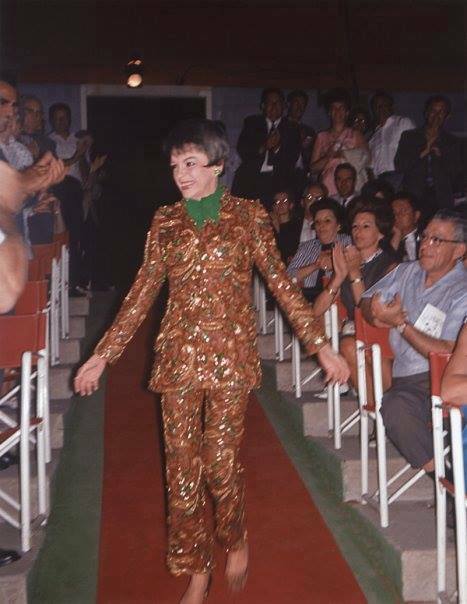 July 15, 1963: The taping of the dress rehearsal for “Episode Three” of “The Judy Garland Show” took place. 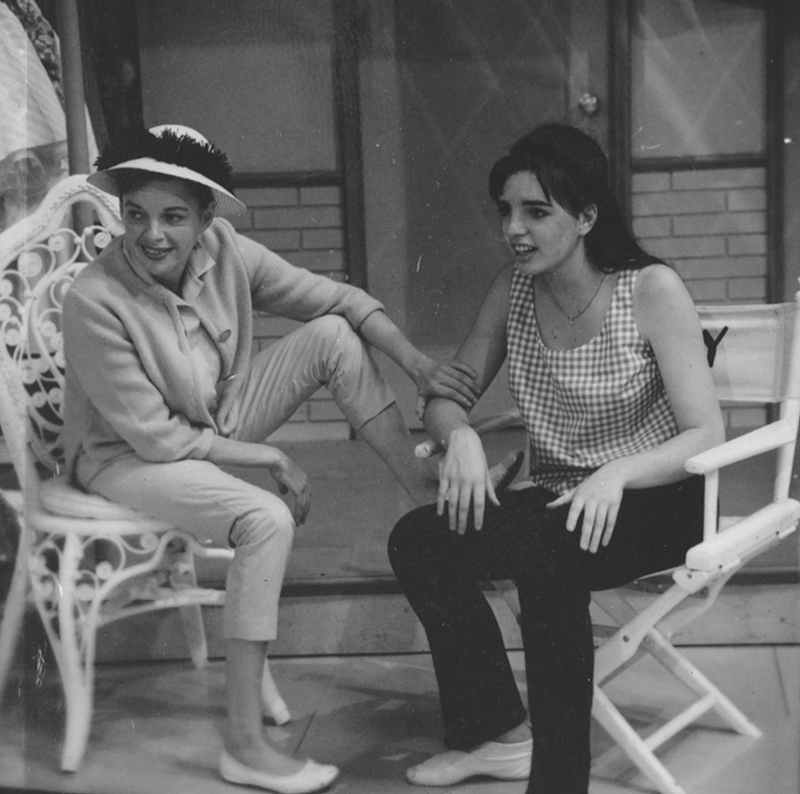 Judy’s guests were her daughter Liza Minnelli, Soupy Sales, the Brothers Castro, and series regular Jerry Van Dyke. Photo: Judy at her home in the Brentwood section of Los Angeles in the summer of 1965. 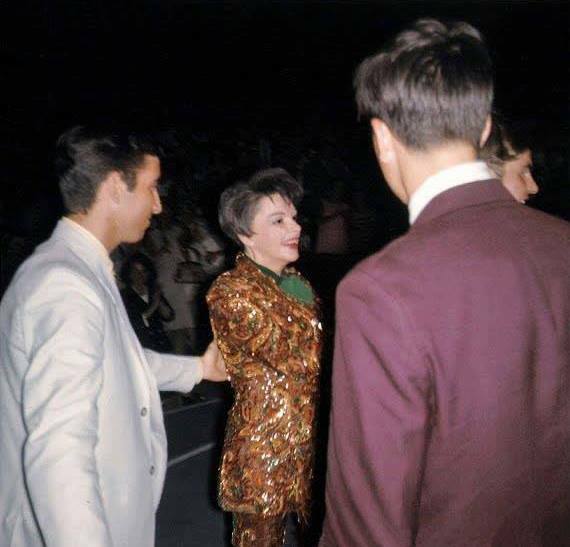 July 15, 1967: The last night of Judy’s five-night engagement at The Camden County Music Fair in Camden/Haddonfield, New York. 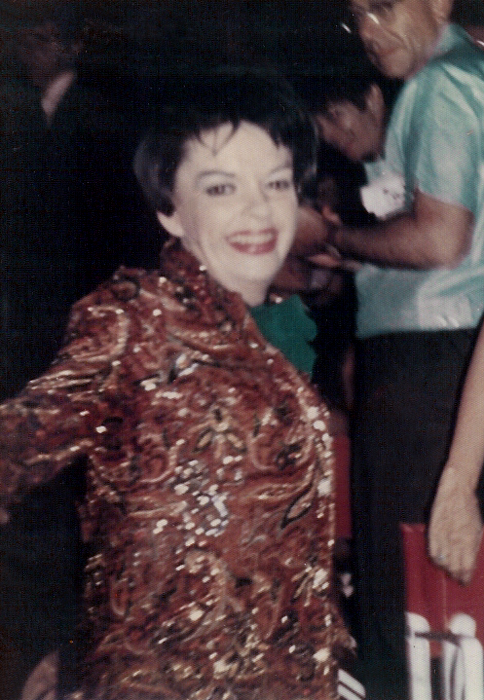 Some wonderful photos were taken of Judy during this engagement, in her Valley of the Dolls pantsuit.